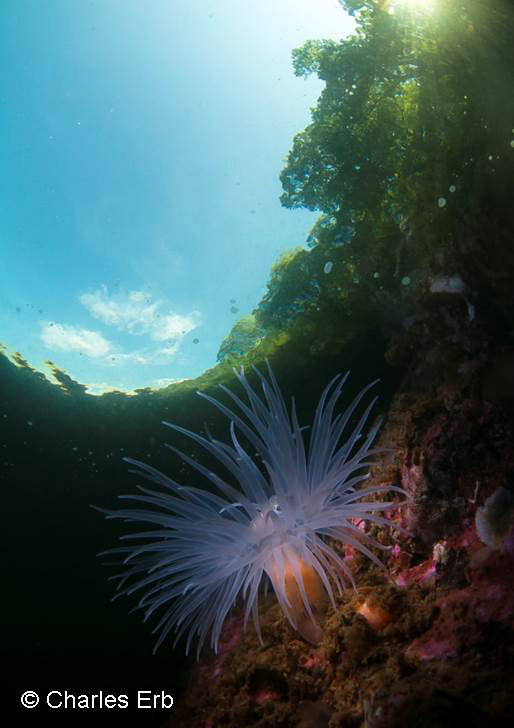 Two nights and three days diving on the beautiful West Coast of Scotland. Join us for a long weekend of diving and fun. 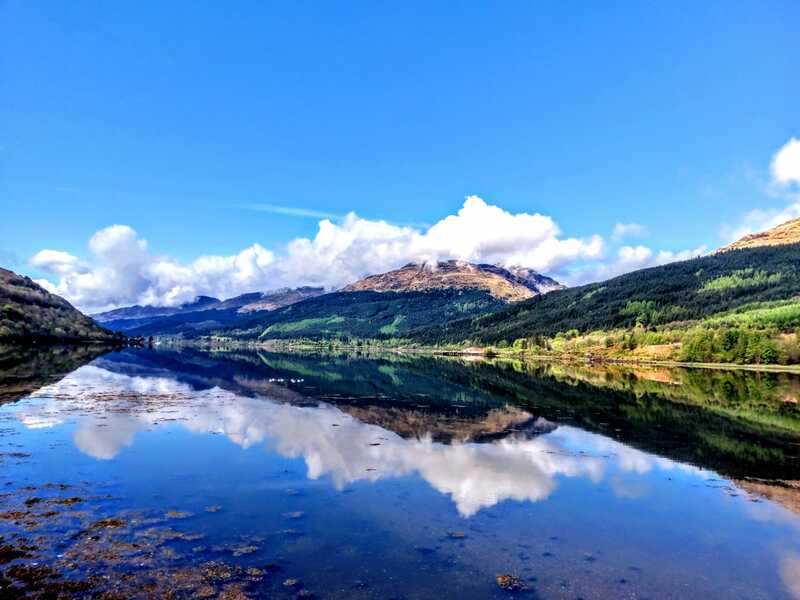 Experience some great dives including the caves and conger ally all from the shores of Loch Long. 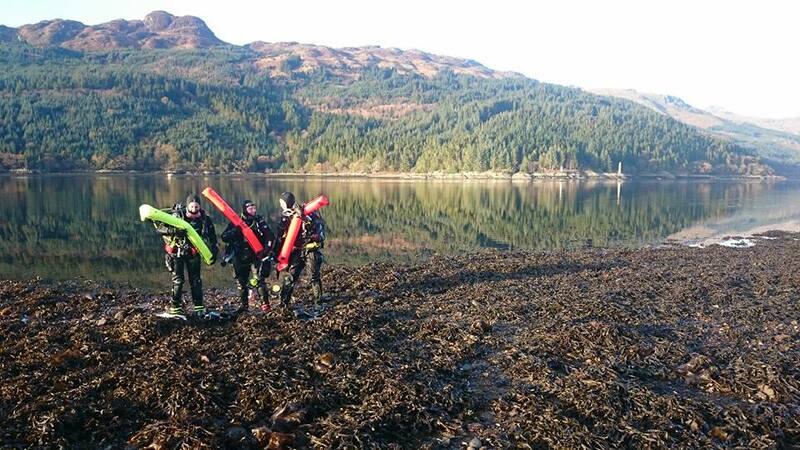 This is an ideal opportunity to complete Open Water or Advanced Open Water dives.